You select an object and look for close by objects. The objects can be linked or just selected. So for each vertex of the selected object look if there is a objects pivot point close by (with a threshold) if yes, select this object. Submitted by miauu on Mon, 2019-01-28 15:35. Use the [Pick Objcet] button to pick the object to which you will compare all other objcets. Set the threshold value in the spinner. Press the [Find nearest objcets] button. In the maxscript listener will be printed the index of the vertex and the nearest object. 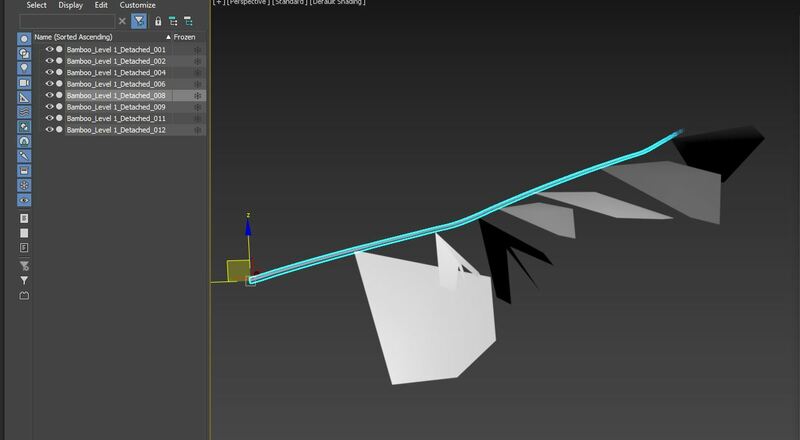 If you want nearest object to be moved to the closest vertex turn on the checkbox. checkBox chkBox_moveObjToVert "Move objects to vert"